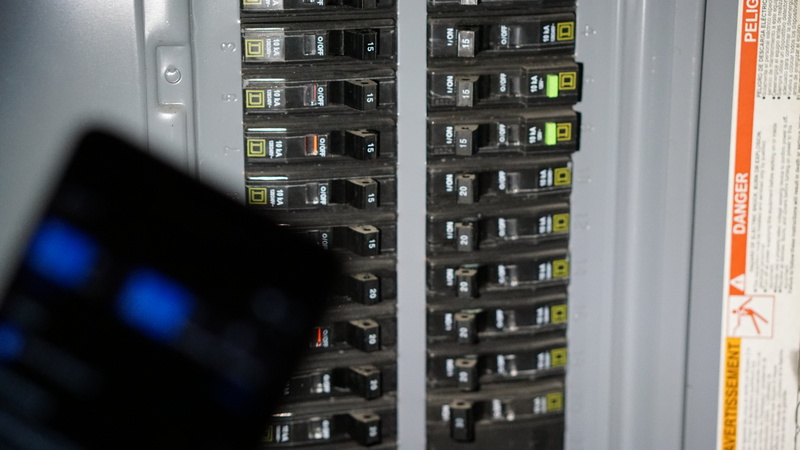 Those are just some of the many advantages of having a flashlight app on your smartphone and as mentioned, there are many options, ranging from the simple app to the robust survival light. Fortunately, Microsoft has finally built in a simple and effective flashlight for Windows 10 Mobile. 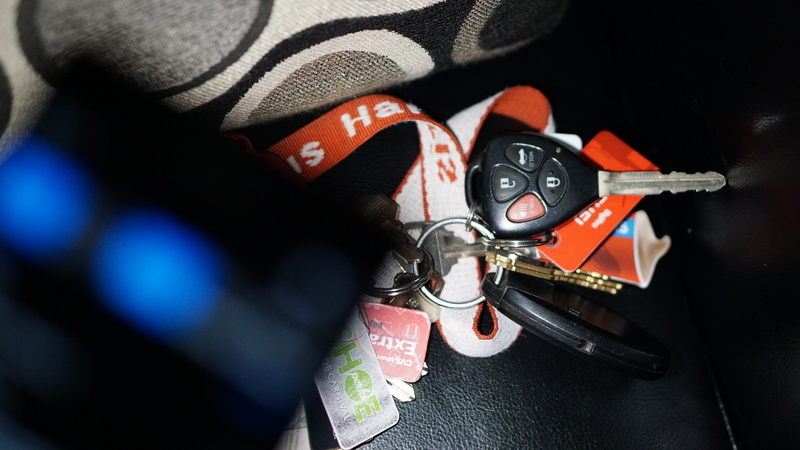 The Microsoft flashlight is built into the OS and that means that at a bare minimum, every Windows 10 Mobile user will have a flashlight in the time of need. That is great! The flashlight can be accessed via one of the options in the pull down action center and can be set as a replacement for one of the default 4 or 5 toggles that are always visible when the action center is pulled down in collapsed mode/partial pull down. Hidden but not far away: Slide your finger from the top of the screen to access the flashlight toggle (pictured in the top left of the screenshot). 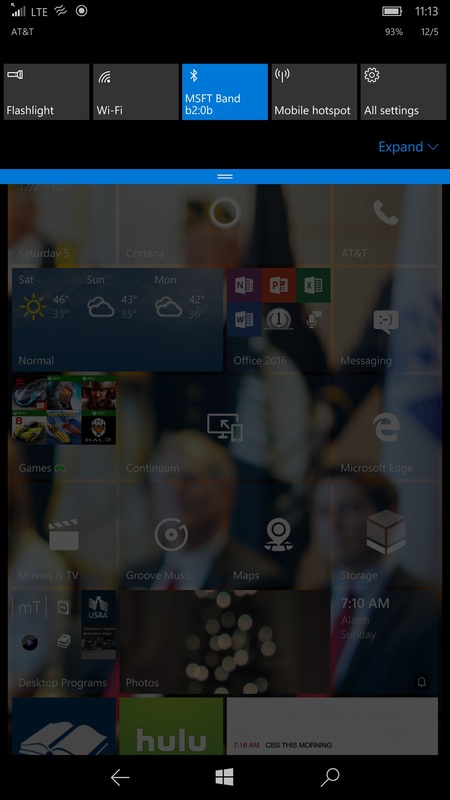 You may have to expand the Action Center to see the Flashlight toggle. Also, your device has to be equipped with a LED flash to utilize the flashlight function, which brings us to the Flashlight Shootout. Not all LED lights are made the same and not all smartphones have the same number of LED lights. 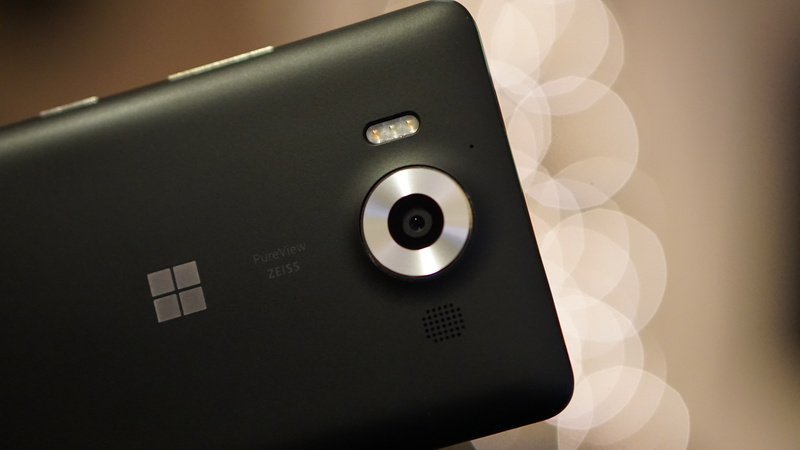 Some smartphones have 1 LED light, such as the Lumia 830 and others have up to 3 LED flashes, such as the Lumia 950. In addition to the number of LED lights your smartphone has, each LED light outputs a certain amount of power, or rather, light. Some LEDs may be marketed as 1st, 2nd, or 3rd generation LED flashes with varying abilities and colors to not only capture accurate colors and skin tones but the ability to cast light over greater distances than ever before. Since a single LED light can be more advanced and powerful than two 1st generation LEDs, looks can be deceiving and no one wants to be deceived and stub their toe in the dark due to poor LED flashlight performance. 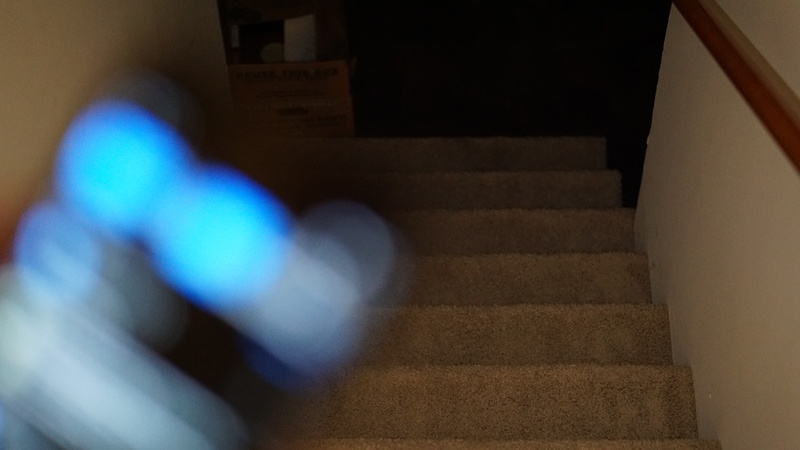 With that said, I bring to you one of the first, quit possibly the first ever, smartphone LED Flashlight shootouts! In your opinion, which smartphone won the flashlight shootout? How do you feel about the greenish or yellowish tint from certain LEDs/phones? 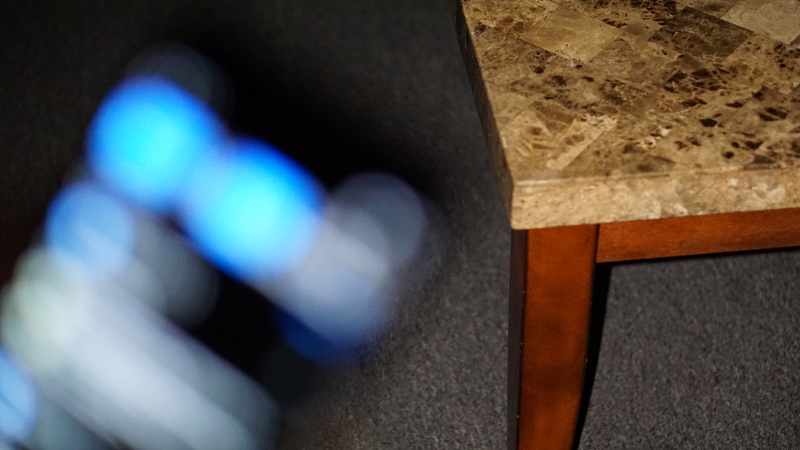 Do you use the LED on your phone and if so, what is your favorite flashlight app? Are you surprised at the performance of any of the phones, for better or worse? 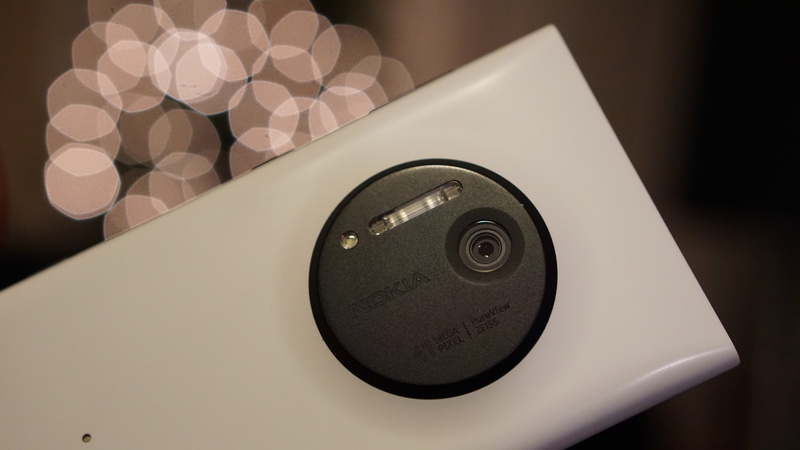 I personally love that the Lumia 1020 has a Xenon flash and a LED flash as Xenon cannot be used as a flashlight. Would you prefer future camera smartphones include the Xenon module in addition of the LED flash(s) with an acceptable hump or just keep the slim profiles that LEDs enable. Sound off in the comments section below and also feel free to leave comments below the video on YouTube. 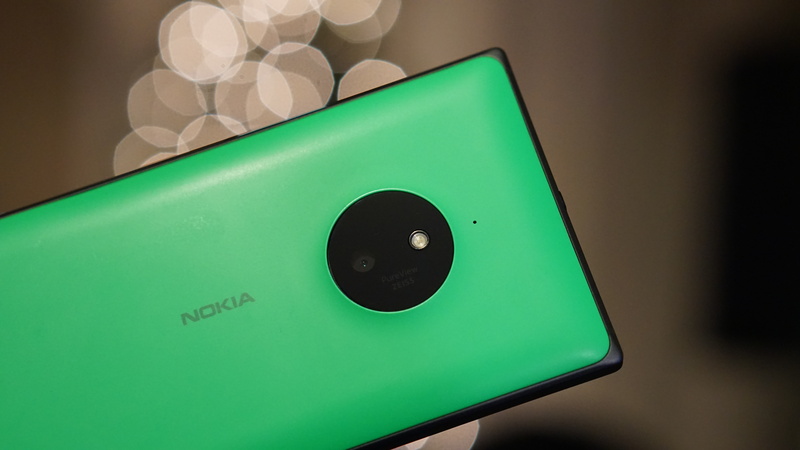 As always, thank you for choosing MyNokiaBlog and have a great day! Note: All devices were using the built in flashlight toggle in the Action Center and were running Windows 10 Mobile 10586.29 except for the the Lumia 950 as it was running build 10586.0.